Thank you so much for your support! With your help, we have exceeded our goal for this campaign. If you would still like to make a donation to the participating organizations, please visit their respective websites through the links below. Thank you! Our city’s dogs and cats need us. Join me to help protect them from disease, neglect, hunger, exposure to Mother Nature, loneliness, and more unwanted litters of puppies and kittens. As a pet lover, I understand how important this mission is. 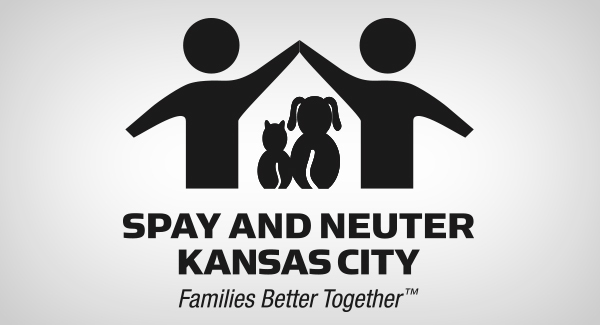 That’s why, this football season, I’m joining forces with three local organizations - The Rescue Project, Chain of Hope, and Spay and Neuter Kansas City - to make a better world for dogs and cats in our community. I’ve pledged $50,000 for this life-saving mission. And I want you to join the team and help turn that amount into $100,000. All you have to do is donate right now and I’ll match your gift dollar for dollar. Let’s do this … let’s protect dogs and cats, and prevent them from living unloved lives on the streets or in the shelters. 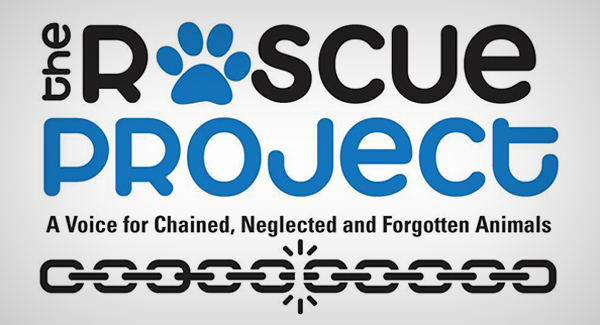 The Rescue Project is a non-profit, 100% volunteer led, foster home based organization that provides education on proper pet care, sponsorship for spaying and neutering for unaltered pets, vaccinations, food and shelter for animals who would otherwise go without. 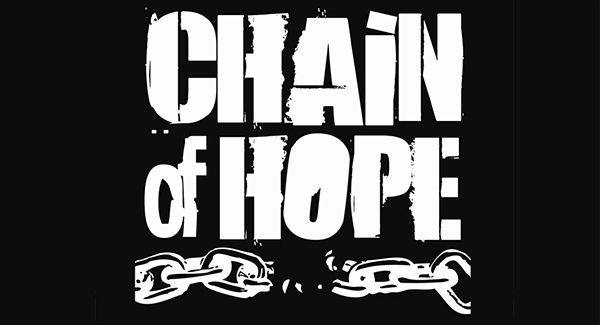 We free dogs living on heavy chains by replacing chains with light weight tie outs. We fill empty bowls, treat fly bitten ears, provide heartworm treatment and assist pet owners with medical care for those in need. A grass roots organization, with boots on the ground 7 days a week, focused on alleviating the suffering of abused and neglected animals within the urban core of KC, MO. We provide education, medical assistance, free food and supplies for those in need. We rescue, rehabilitate, and adopt out unwanted and homeless pets. Our mission is to end pet homelessness through low-cost spay and neuter services, wellness care including vaccines, special medical support, and the distribution of supplies such as dog houses, collars, bowls, leads, tie outs, kitty litter and pet food ... all to make sure pets can stay in their homes, off the streets, and out of shelters. Visit our Amazon Wish List and have your gift sent direction to these three participating organizations!